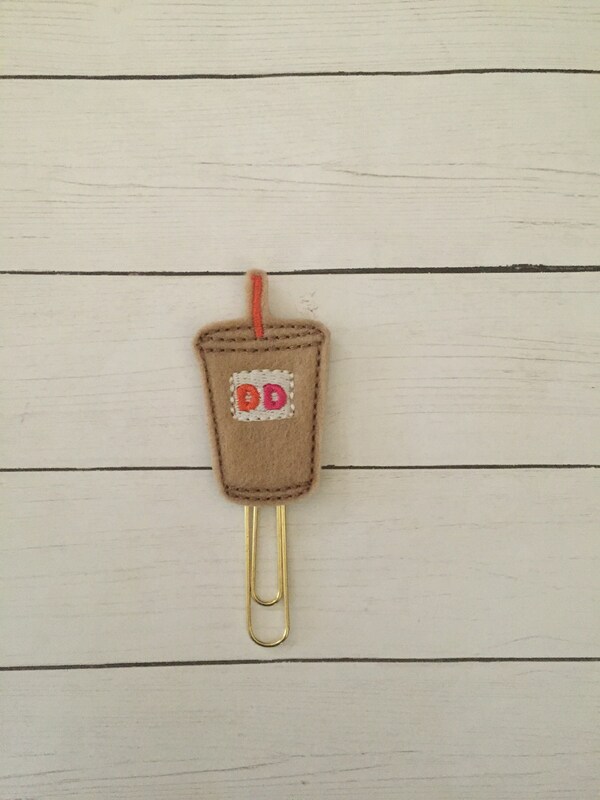 Love this planner clip, perfect for my planner! 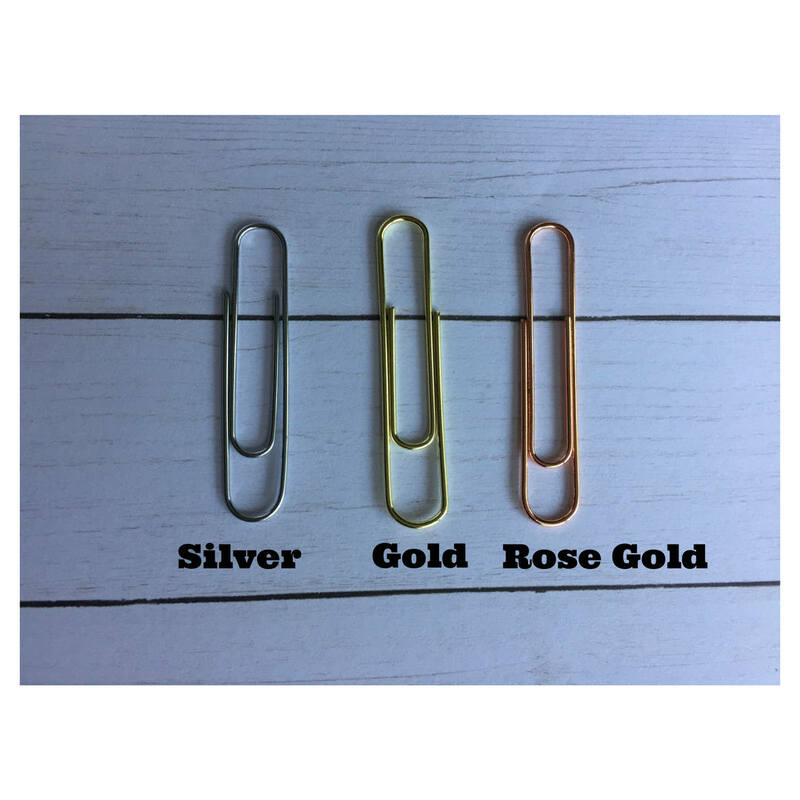 Cutest paper clips for a great price! I’ll definitely order more. My daughter will LOVE these!! !